US President Donald Trump on Sunday (Dec 23) said he was replacing Defense Secretary Jim Mattis two months earlier than had been expected, a move officials said was driven by Trump’s anger at Mattis’ resignation letter and its rebuke of his foreign policy. On Thursday, Mattis had abruptly said he was quitting, effective Feb 28, after falling out with Trump over his foreign policy, including surprise decisions to withdraw all troops from Syria and start planning a drawdown in Afghanistan. Trump has come under withering criticism from fellow Republicans and international allies in recent days over his moves to wind down US involvement in Syria and Afghanistan, against the advice of his top aides and US commanders. 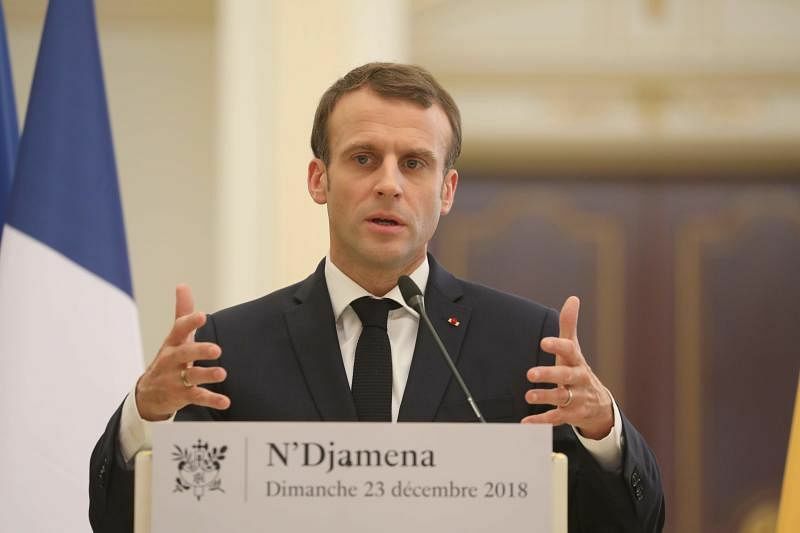 French President Emmanuel Macron on Sunday (Dec 23) criticised US President Donald Trump's decision to withdraw American forces from Syria, saying "an ally must be reliable". Donald Trump and Turkish President Recep Tayyip Erdogan agreed Sunday (Dec 23) to prevent a power vacuum in Syria after US ground forces withdraw, in a phone conversation days after the US president shocked global partners by announcing Americans would leave the war-scarred country. 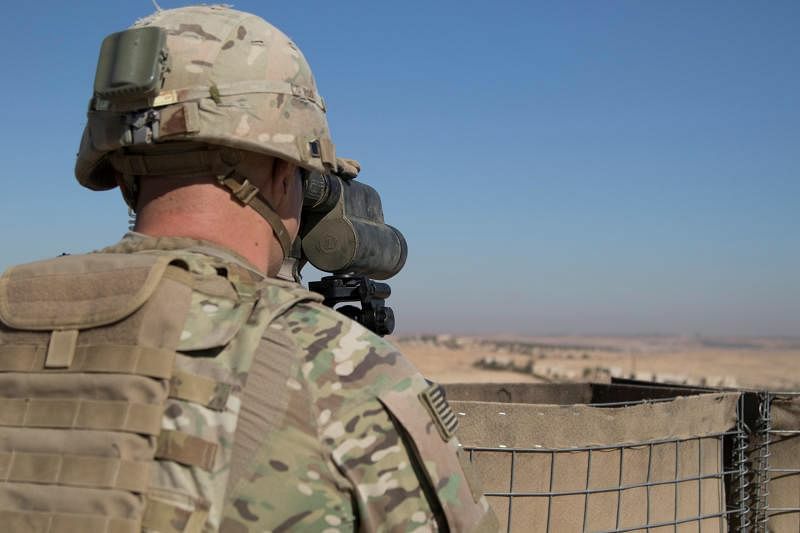 Turkey was a rare ally that lauded Trump’s momentous decision to pull the 2,000 US troops out of Syria, where they have been helping assisting in a multinational fight against ISIS. “The two leaders agreed to ensure coordination between their countries’ military, diplomatic and other officials to avoid a power vacuum which could result following any abuse of the withdrawal and transition phase in Syria,” the Turkish presidency said in a statement. 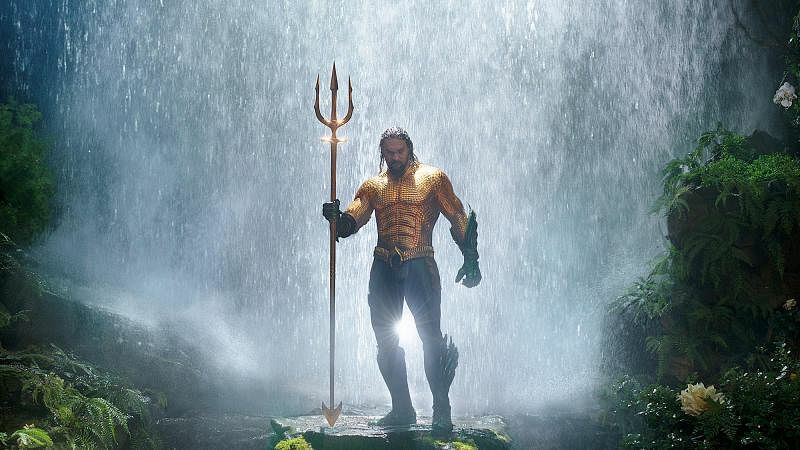 New Warner Bros. release Aquaman made the biggest waves in North American theaters over the weekend with US$67.4 million (S$92.6 million) in ticket sales, industry tracker Exhibitor Relations estimated Sunday. That put it well ahead of two other new holiday-timed releases, as Disney's Mary Poppins Returns took in US$22.2 million for the three-day weekend, flying slightly higher than Paramount's Bumblebee at US$21 million. Together, the three helped boost the year's domestic box-office revenue toward a record US$11.8 billion, Hollywood Reporter said. 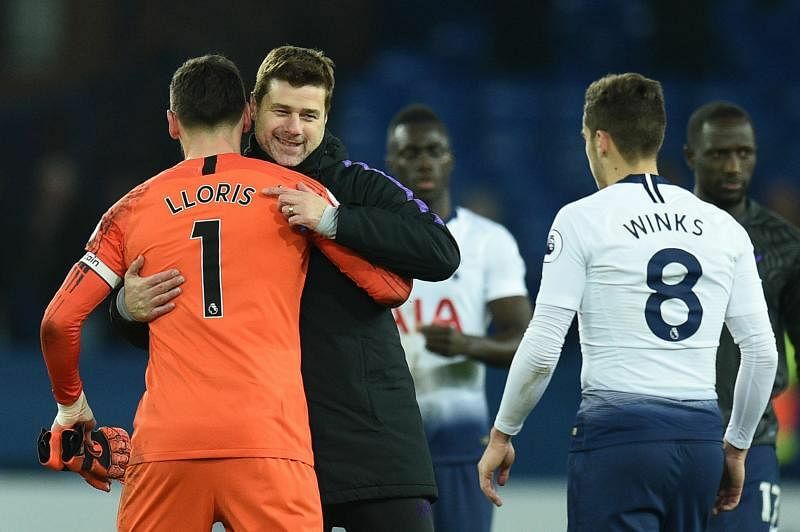 Tottenham Hotspur showed why manager Mauricio Pochettino is a wanted man by thrashing Everton 6-2 at Goodison Park on Sunday (Dec 23) to close to within six points of Premier League leaders Liverpool.